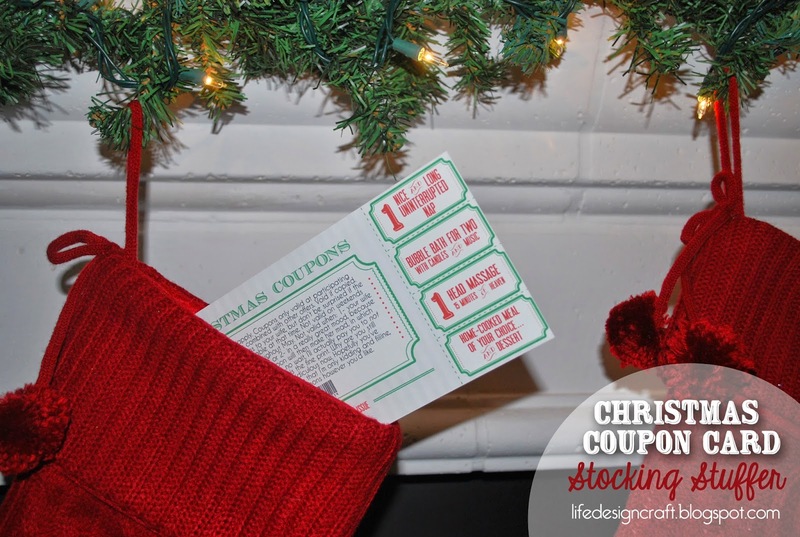 BUT...in the spirit of giving this Christmas, we agreed to give each other 3 coupons in our stockings. THREE. I can handle three. and maybe even an extra one for a lil' extra love. ...and you know I won't let you leave the blog empty-handed if you want to do something similar. I have a blank version that you can either hand-write on or edit in photoshop (just add your text over-top of the pdf/image). Hi. 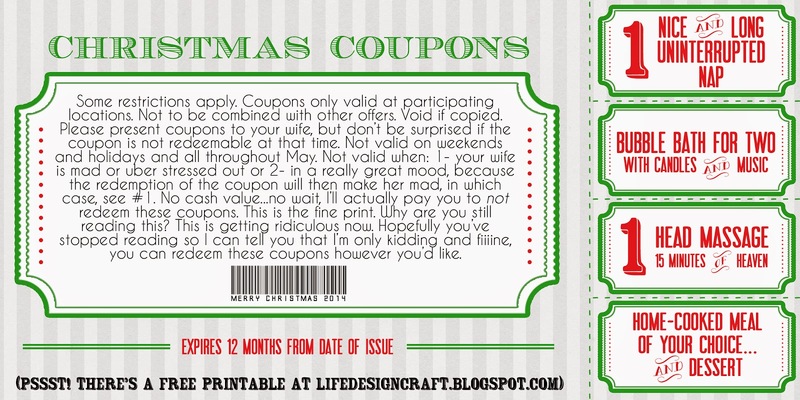 I love your Christmas Coupon book. I was trying to download it and it was saying invalid and not letting me do it??? ?Can you email me the file directly? My email is mhaas1130@gmail.com. Thanks so much! I am new to couponing...you can use 2 coupons for the same product (a manufacturer's and a store's)? I always thought they would only let you use one coupon per product. Do all stores let you do that or just some? I've really been enjoying your new site!